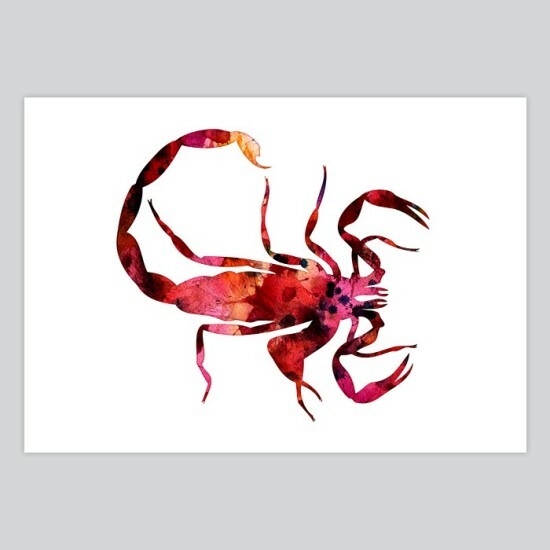 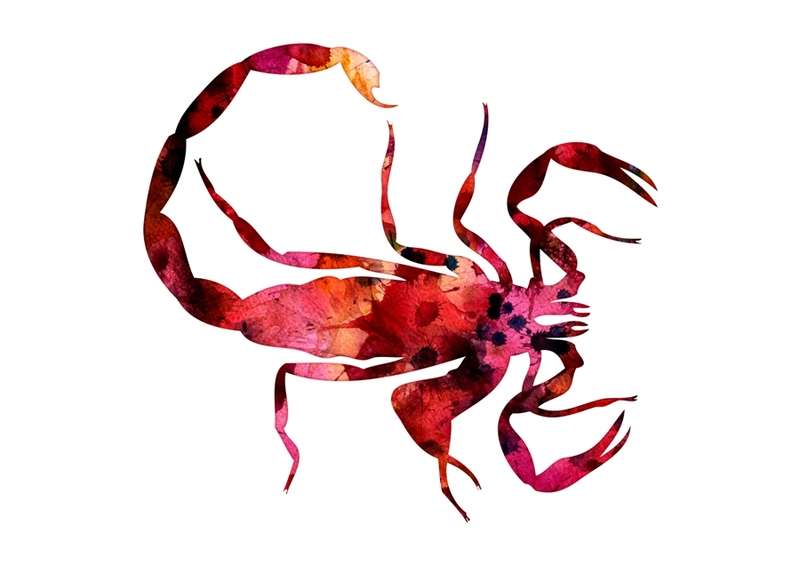 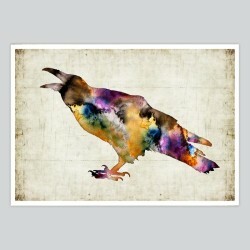 This premium quality Scorpion watercolor print is copy of original hand-drawn watercolor painting. 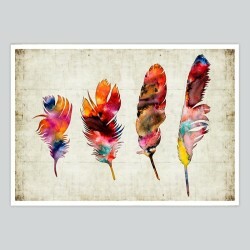 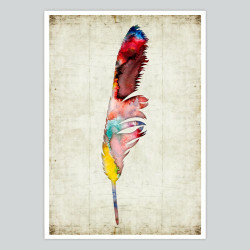 Vivid colors, elegant appearance, style, simplicity, full detail. 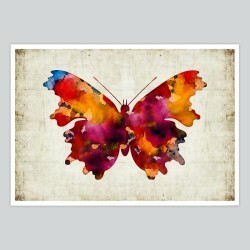 We use archival paper, EPSON Pro printers and high-quality professional inks. Each item is custom trimmed by hand and shipped within 1-2 business days of your order via certified post, with a tracking number info for your security.